Our mission is to guide you through the different processes and on every step of your career. Helping you to identify your strengths and weaknesses and advise you on how to use them. Our aim is to give you all the tools to be prepared and skilled during your entire job-searching process. But how do we do it? ESEI is hosting four seminars per academic year, these seminars are designed to equipped students with the right knowledge and tools when starting their job search. ESEI Career FairOnce per semester, companies come to ESEI to offer internships and jobs as well as meet interested students and start the recruitment process with the candidates. Company VisitsEach academic year, ESEI organises company visits for students, this allow the students to experience and see the different processes and activities of the companies and their employees. My ESEI AppESEI Students have access to internships and job offers through the Career section of the MyESEI mobile App. CounsellingESEI Coach and Career Council are available on campus to advise, help and coach the students to reach their career goals. Faculty and StaffThe ESEI Team and the Faculty of professors and tutors are always here to help.  Students can get advice, help and support from the entire ESEI community. Guest Speakers and Alumni NetworkESEI Values the community and knows the importance of the network. In order to allow the students to build and use their own network, ESEI organises Guest Speaking sessions with professionals and alumni.